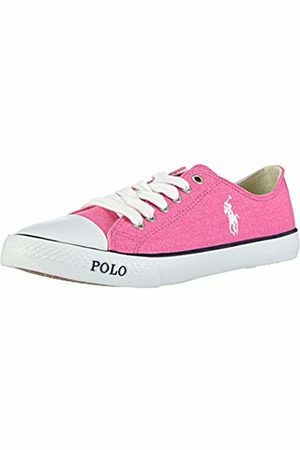 If you would translate the words luxury and comfort literally into clothing, then you would get the clothes from Ralph Lauren. The collections of Ralph Lauren consist of everything from cashmere sweaters, shirts, jackets, accessories, shoes and perfume. 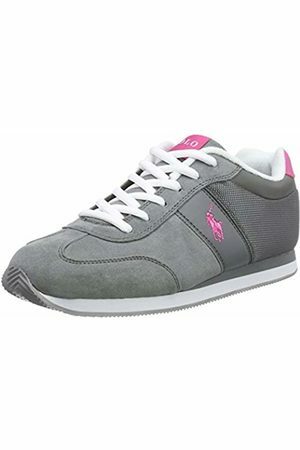 Find 668 Polo Ralph Lauren products from 17 shops on SALE at Fashiola.co.uk. 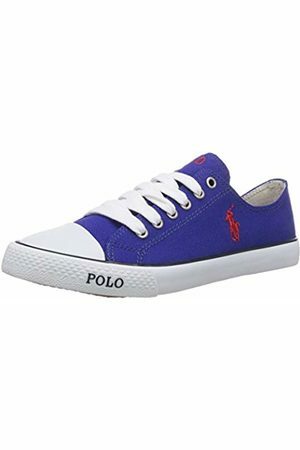 Get up to 70% off on Polo Ralph Lauren products!